The bid for the 2018 Youth Olympics has gone to Buenos Aires, after Glasgow was eliminated in the first round of voting. After Glasgow was eliminated, the International Olympic Committee (IOC) went on to choose Buenos Aires in Argentina over Medellin in Colombia. The general consensus is that a Youth Olympics in Glasgow would be too soon after the 2014 Commonwealth Games in Glasgow and the London 2012 Olympics. A delegation including Sir Chris Hoy, British Olympic Association chairman Sebastian Coe, organisers, politicians and school pupils travelled to the IOC's headquarters in Lausanne for the announcement. Glasgow launched the bid in June 2012. 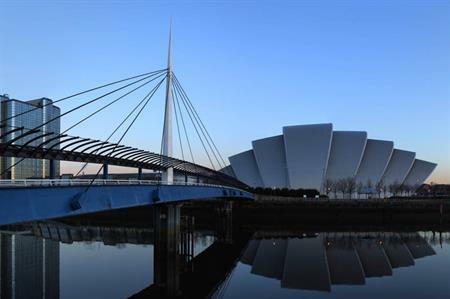 Glasgow recently announced that its conference business has reached £1bn since 2005.